HomeGeoBoxThe GEOPORT. Part Geobox, Part Portal. Merging two amazing ITC tools into one..
September 13, 2016 GeoBox, Spirit Box, Spirit Communication Comments Off on The GEOPORT. Part Geobox, Part Portal. Merging two amazing ITC tools into one..
How exciting! 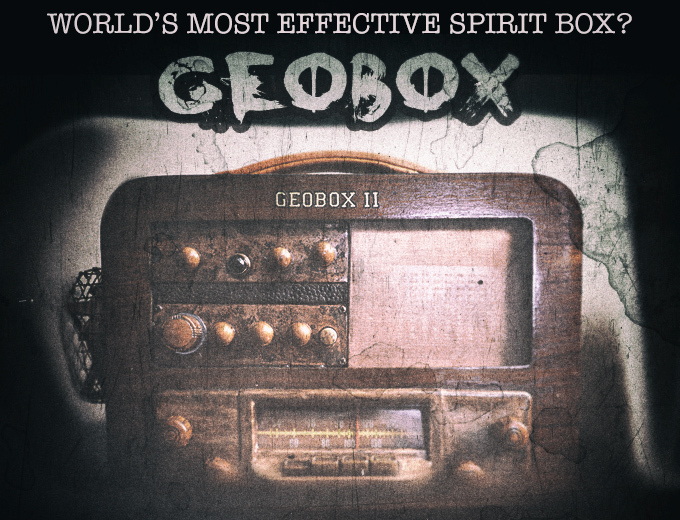 Many of you know that one of my all time favorite spirit boxes of all time is the George Brown GEOBOX. 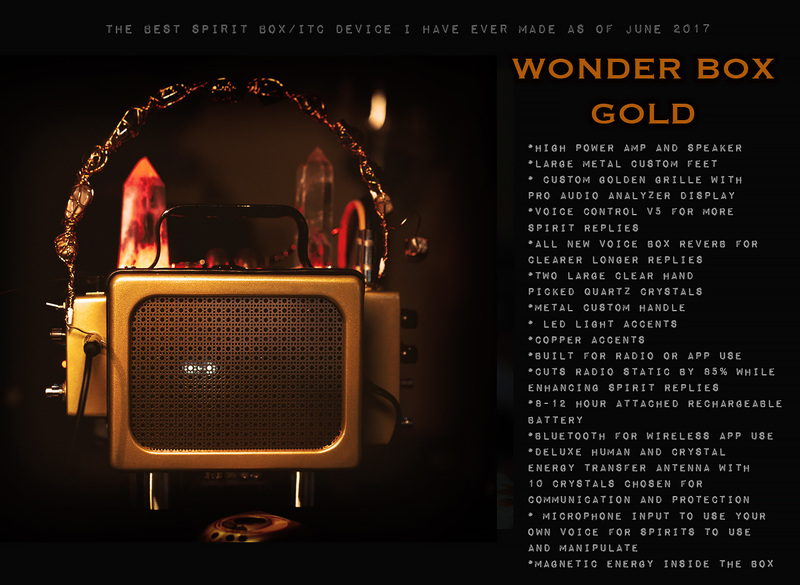 Another is my very own PORTAL and WONDER BOX devices. I have been a friend of George Brown ever since I bought the original Geobox from him long ago. I still have and cherish this old box and use it from time to time as well as use it for a nice display in my living room. The GeoBox was the 1st all in one Spirit Box that cut out radio and allowed what seemed to be only spirits to come through. That’s how it works for me anyway. I have never had radio bits audible through my GeoBox. The only issue some had with the GeoBox was that the audio was slightly on the muffled side, sometimes making it tough to hear the replies. With the portal and Wonder Box, we had the clarity but not always the same kind of filtering that allowed only spirits to come through. What if we could get the responsiveness of the GeoBox with the Clarity of the portal? One day I messaged George and asked if he could possibly try to incorporate some of the portal into the geo as I had a feeling the two together would be amazing. Next thing I know, George was working on the new device..and sharing some progress. It was first put into a mock cardboard box, and sounded amazing. We went back and forth a little but mainly it was me telling him how awesome the device was sounding…George did all of the work here. When he made the custom cabinet for it, I was blown away at the look, style, ease of use and sound quality coming out. Sounded like I envisioned it would..part Geo, Part Portal! 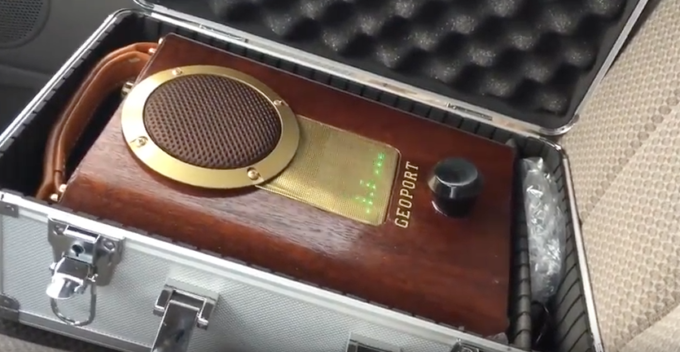 So now George has almost completed his 1st GEOPORT device and while I have not seen it in person or used it, I have seen what George has been doing with it and it’s pretty exciting stuff. I will be meeting up with George Brown in a few weeks and I will be able to check it out 1st hand and HOPEFULLY do a session with him using it! But for now I just wanted to share the progress of what he has been working on. These are not for sale right now, and to be honest George is not sure when he will make these to sell, if ever. SO I have no info on that side of it but I can not wait to try it. 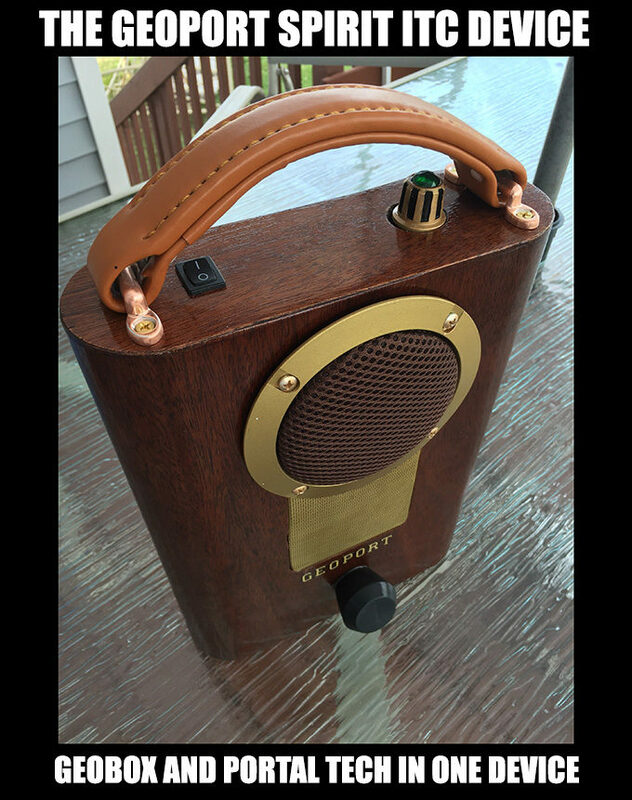 Built in spirit radio, some Geobox internals and some portal parts with one button and one volume dial. Simplicity. Turn it on, ask questions and get the Geobox interaction with some of the portal sound quality. I will report more when I know more about when George will decided to offer these. Right now he considers the 1st one a prototype and is ongoing with tests. 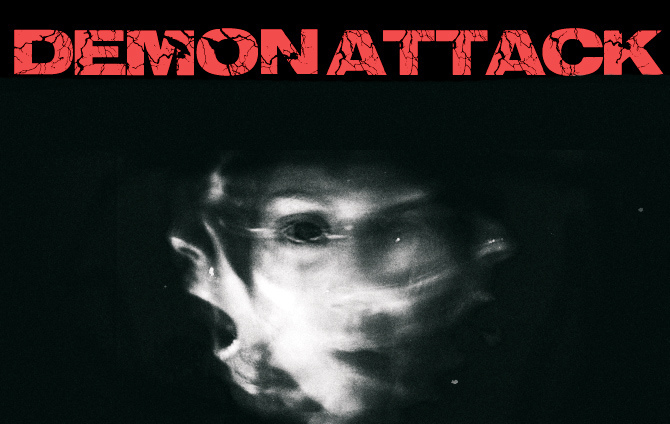 As for me, I have been posting videos every week at my YouTube channel HERE. Loads of new stuff since my last update!! !